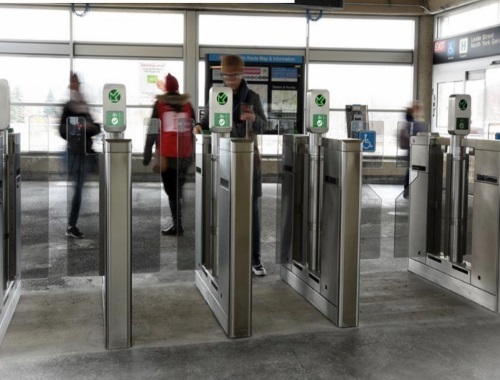 OMG a video surfaced yesterday (watch the video below) that showed that you can get Free TTC fares by waving an umbrella to unlock the Presto fare gates! The TTC is reminding people that this is fare evasion and can cost a $235-$425 fine for trying to ride the rocket for free. Brad Ross, TTC Executive Director of Corporate Communications says this is a people problem, not a system problem on Twitter. What do you think? I ride the TTC regularly and the Presto system is full of issues, often times the tap machines do not work on TTC buses/streetcars, and the Metrolinx fare systems are broken at times too. I see people riding for free everyday because they can't pay on board.